Available in a convenient roll on applicator that can easily be slipped into a bag or pocket, ArganRoyal Face and Neck Oil smoothes out the signs of ageing and leaves your skin glowing flawlessly. Its exceptionally high vitamin E content acts as an antioxidant reducing wrinkles, crow’s feet and improving the elasticity of your skin. 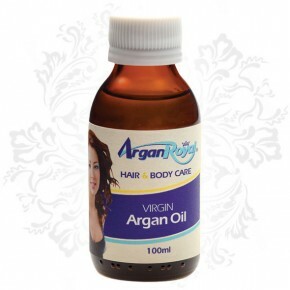 ArganRoyal products are argan oil in its absolute purity. Follow the age-old example of the Berber women from Morocco and enhance your skin, hair and nails by regularly using this nourishing and nurturing “liquid gold”. Its exceptionally high content of vitamin E (tocopherols) and other anti-oxidants neutralises the free radicals that cause ageing and protects the skin from the harmful rays of the sun. Argan oil also contains rare sterols that fight inflammation and can be used as an additional alternative for those suffering from with arthritis and rheumatism. 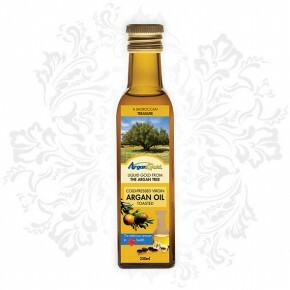 The ArganRoyal oils will renew, moisturise, soften and protect the skin. 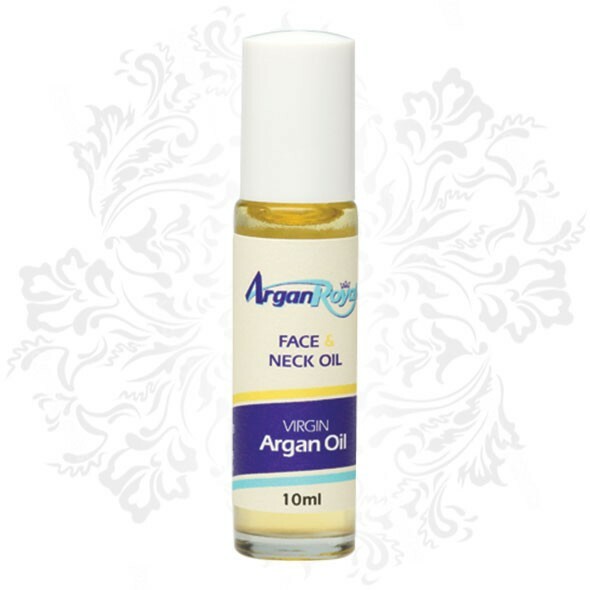 ArganRoyal also improves the elasticity of the skin, making it a must-use during pregnancy. Regular use will also lighten and minimise scarring so it is a good alternative for wound healing.